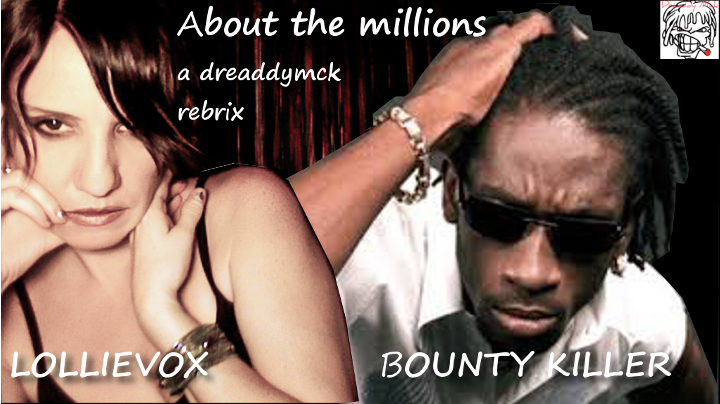 Bounty Killer: Murder, Fed up. Lollievox: Find the word. From the Lollievox vocal pack. Find the word .